1st Response HVAC provides heater and air conditioning repair, service, installation and services in Fife WA and surrounding areas. Check out what some of our customers are saying about 1st Response HVAC Heating and Air Conditioning services. 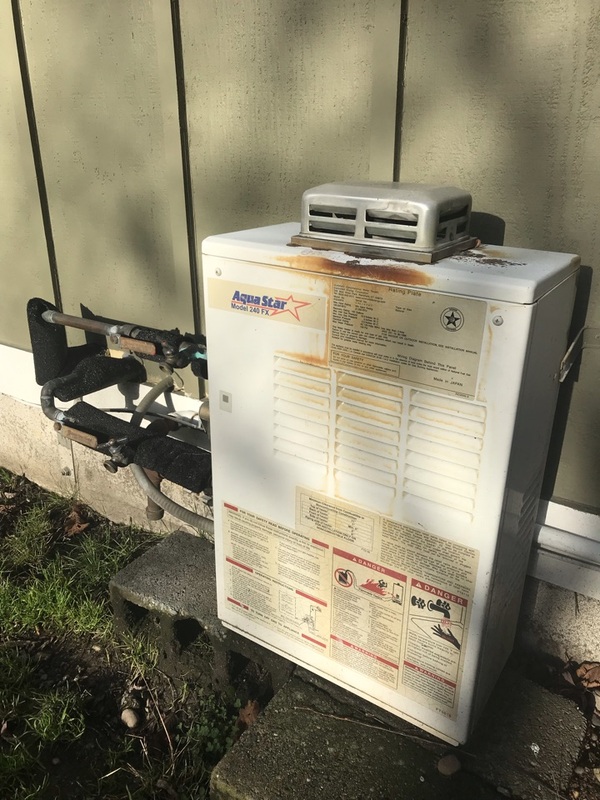 Tacoma tankless water heater precision tune up, cleaned burners from clogging, flame sensor from build up and descaled system for long term health!